Do you want to convert your website traffic into quality sales leads? 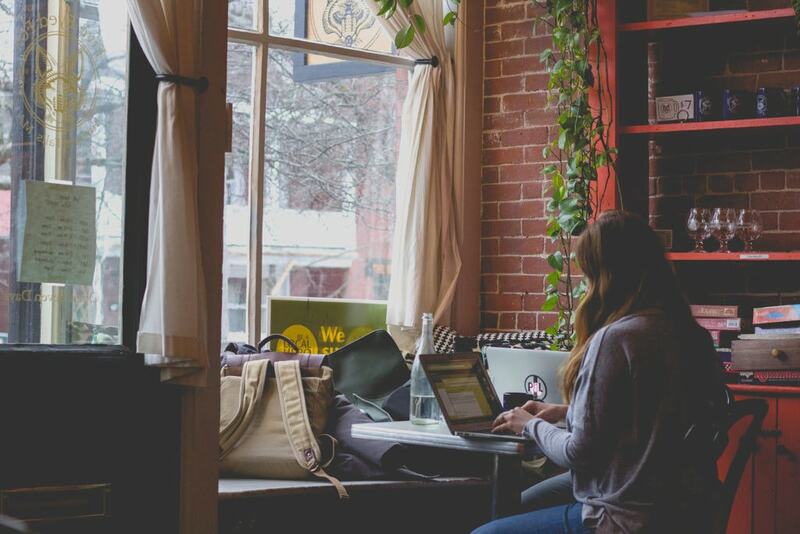 Are you currently collecting leads and manually transferring them to your CRM? If so, then we have good news for you. Did you know you can use Method’s web to lead form and embed it in your WordPress site? Method’s web to lead forms are lead generation tools that allow interested website visitors to leave their contact details through a ‘Contact Us’ form. The contact will immediately be entered into your CRM as a new lead. They will have a sales opportunity created for them which you can manage via Method’s Opportunity App, and a follow-up activity will be created to ensure your staff reaches out! 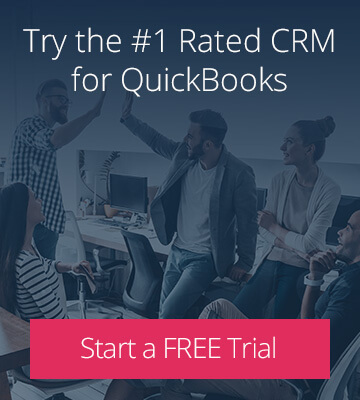 Web to lead forms are part of the Sales Opportunity Pack in Method. Once you have access to this app, you can create a lead generation form to put on your WordPress site. 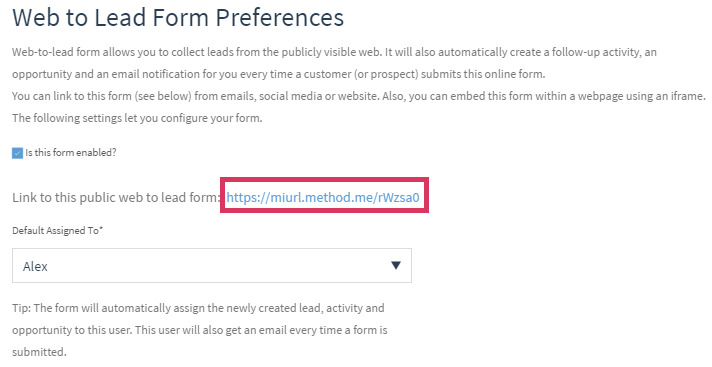 Method’s Help Center will guide you through the process of setting up your web to lead form. Once your web to lead form is active, you will need the link to embed in your website. This link can be found by clicking Setup on your Web to Lead App. The web to lead form preferences will give you a link which you need to copy. Keep this link, you will need it for later. Your web to lead form page can be created on any page; however, you should create a new page to place the form in. The next step is embedding the link copied from above via an iframe. An iframe is an HTML technique used to display or embed one web page inside another web page. 3) You are welcome to style the iframe further, but it should have a minimum width of 406 pixels. 4) Feel free to Preview to ensure your page works to your satisfaction. 5) When you are ready to make your page live, hit Publish. 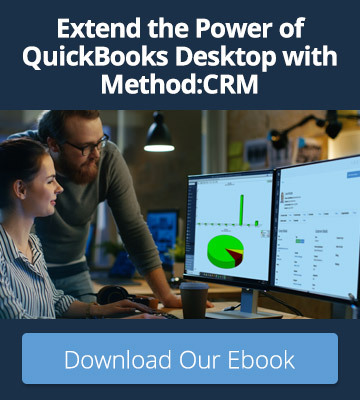 You now have Method’s lead generation form embedded in your WordPress website, and it’s set up to collect your leads straight into Method:CRM!